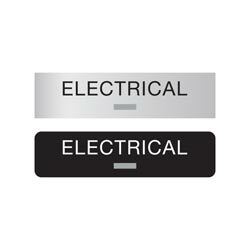 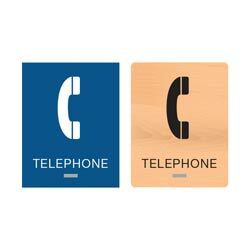 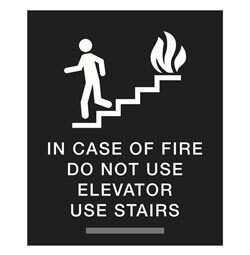 ADA compliant signs to label all of the ELECTRICAL areas in your building. 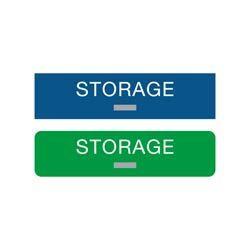 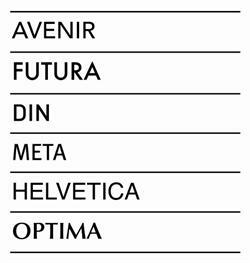 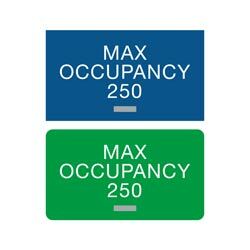 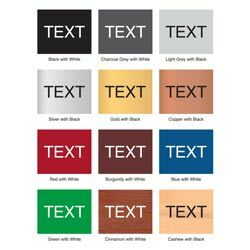 These 1/8” thick, acrylic signs with 1/32” tactile (raised) text and grade 2 braille come in a variety of two-color combinations. 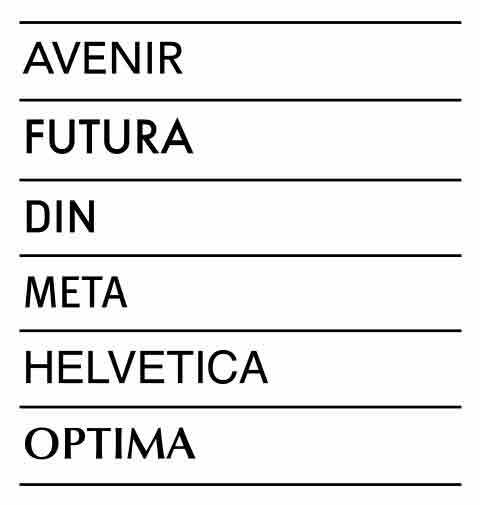 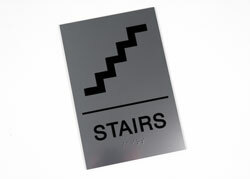 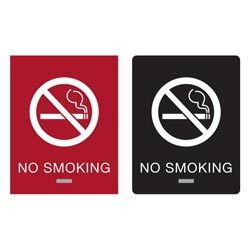 Matte finish on signs adheres to ADA guidelines.